Volunteers are the backbone of our Main Street organization. We've got a calendar filled with exciting events and projects for the upcoming year, which means there are a variety of ways for you to lend a hand and get involved with what we do. Interested in volunteering? Sign up for our volunteer email list! 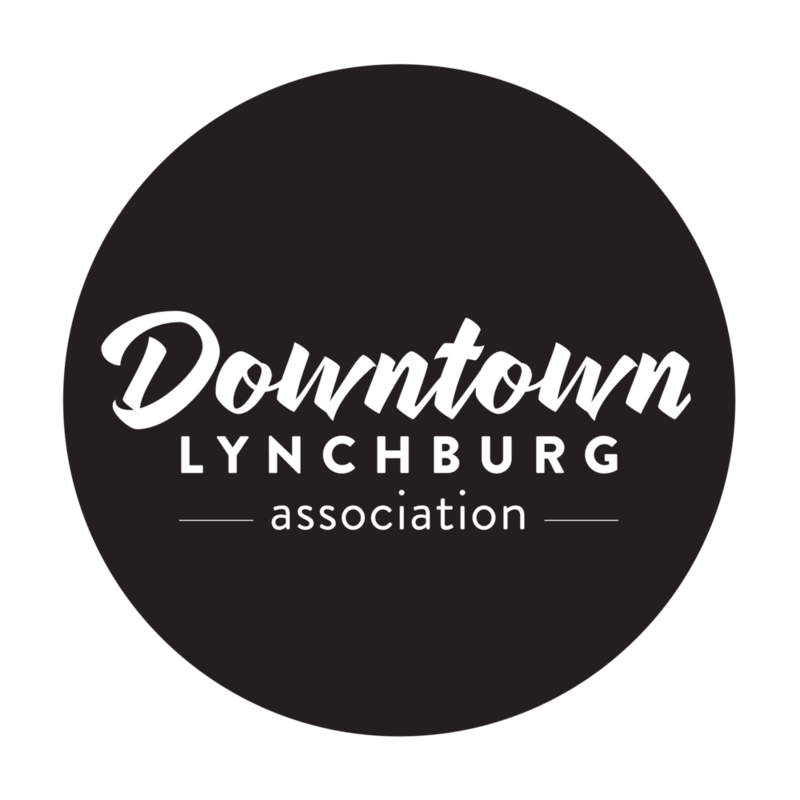 Thank you for helping us keep Downtown Lynchburg a vibrant and welcoming place to be!